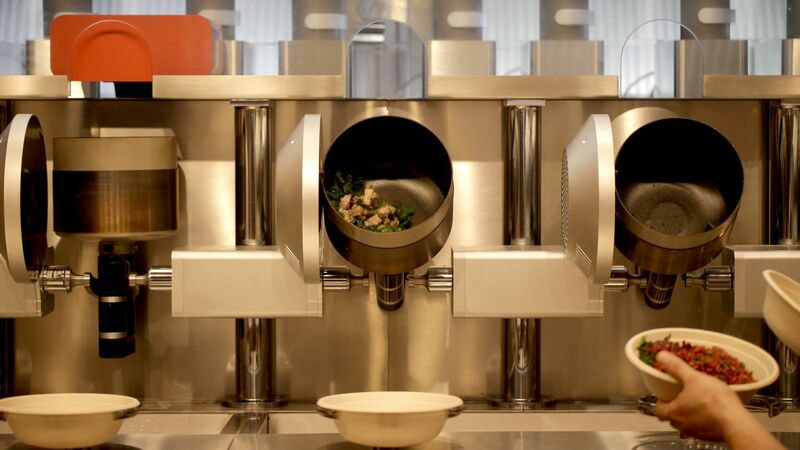 Spyce, a Somerville, Mass.-based restaurant concept that features a robotic kitchen, raised $21 million in Series A funding co-led by CollabFund and Maveron. Why it matters: Because this could be the future of fast-casual restaurants, although there are questions as to whether Spyce itself is being valued as a restaurant chain or a tech company. Other investors include return backer Khosla Ventures, and chefs Thomas Keller, Jerome Bocuse, Daniel Boulud and Gavin Kaysen.